You all might have heard the word ‘War Game’? But, do you know from where it all began? War games were introduced for the first time in 1780s by Johann Christian Ludwig Hellwig. He developed a game namely, Kriegsspiel, which translates to, eh ‘war game’. It was developed in Prussia to teach military strategy to officers. It’s been centuries now, and here we are in digital world, where now every game is digital, available for multiple platforms & devices, with amazing graphics, background score and what not. However, war games are still the favorite genre of gaming for many. They basically fall into genre of strategy games. 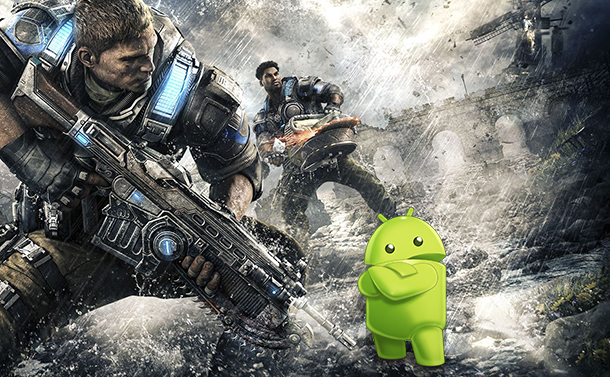 And, are available for Android devices, as mobile phones are becoming a new gaming platform for most of the gamers. 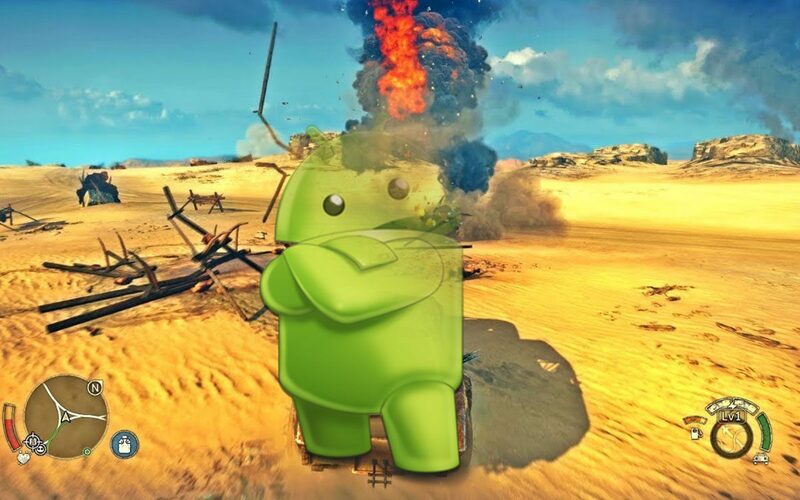 Talking about war games and Android devices, let’s take a look at some of the best free war games for Android to play online/offline. On top of the list of best war game for Android online is Clash of Clans, a strategy war game, which allows you to build you town with the available resources. Clash of Clans is available for free with some in-app purchases. Collect resources and build your base. Deploy your army of wizards and kings, and take over the enemy clan in order to stay on top. This strategy war game for Android online gives you every opportunity to show your best strategy skills in real-time. Reach the highest town hall level to stay on top of the global leaderboard. This free war game for Android is a masterpiece by Gameloft. The game is set up in the age of medieval period, where you are out to slay the enemies in order to conquer the kingdom. Choose between the different armies such as Highland King, a Northern Tsar or a Desert Sultan, each having different playstyle. This war game for Android is one of the best in the list. Get ready to take a ride to medieval age and see what the real power was. This game is an action and strategy game for Android devices. With the game moto ‘Fight, destroy and defend’ fight against millions of action enemies in the game. Train your army to defeat the potential enemies that are coming to capture your base. Build your outpost territory the strongest to save your kingdom and conquer the world. Get ready to show your action skills in this one of the best combat strategy game available on Android. Frontline Commando is an action war game for Android with a backdrop of World War 2. This game is a sequel to action adventure title Frontline Commando: D-Day. The story is setup in Europe, where you join the allied forces and make your way for Berlin to win World War 2. The gameplay offers you to fight enemy troops with challenging and ferocious missions on the land and battlefields of Belgium, German and more. This strategy war game for Android online is available for free to download. So, stop waiting, and get ready to ditch the rain of bullets and make way for victory. It’s a free shooting & war game for Android to play offline. The story is from a battlefield where zombie invasion has occurred. To save humanity, army is on foot and is ready to face any consequences. Out there just aim at your enemy and blow the brains out to lead to victory. With so many exciting features and gameplay, it is one of the best free war game for Android. It’s one of the best war games for android to play offline, where you have to raise and plan your army to battle against KRA, an invasive army that plans to take out the whole world. You can show your skills and power to wipe KRAs in solo campaign mode. 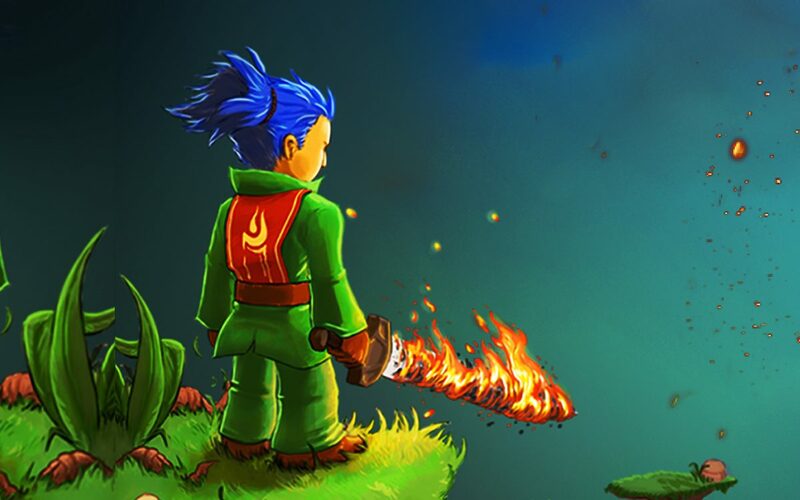 This strategy game lets you prosper and protect the world from getting diminished. Save dying souls from the ruthless enemy armies. Battle Empire, a war game set up in roman era. It’s a quest game, where you can build your city, manage everything, small village huts, commercial building and resources. There are several forms of currencies to purchase resources, such as, wood, stone, metal, gold coins and diamonds. This war game has some in-app purchases to move up to next level faster. Earn rewards to upgrade the resources and defend your city. This is a free offline action-strategy zombie game for Android. It allows you to unlock cool characters each with their unique abilities to defend against the hoards. Later on, in game, you can even unlock mini zombie game to earn extra rewards. Don’t let enemies invade your base. This zombie action adventure game for Android can be played in offline mode as well. Get ready to slaughter zombies in order to save humanity. So, this was all guys! This is the list of best free war games for Android to play online/offline. Get ready to enter the battle arena. 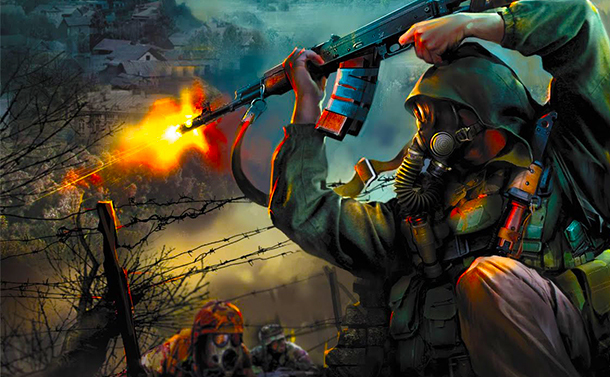 Grab your Android device and download your favorite war game right now and let it all out. How To Eliminate Potential Risks Of Smart Speaker?